What is the origin of the term? 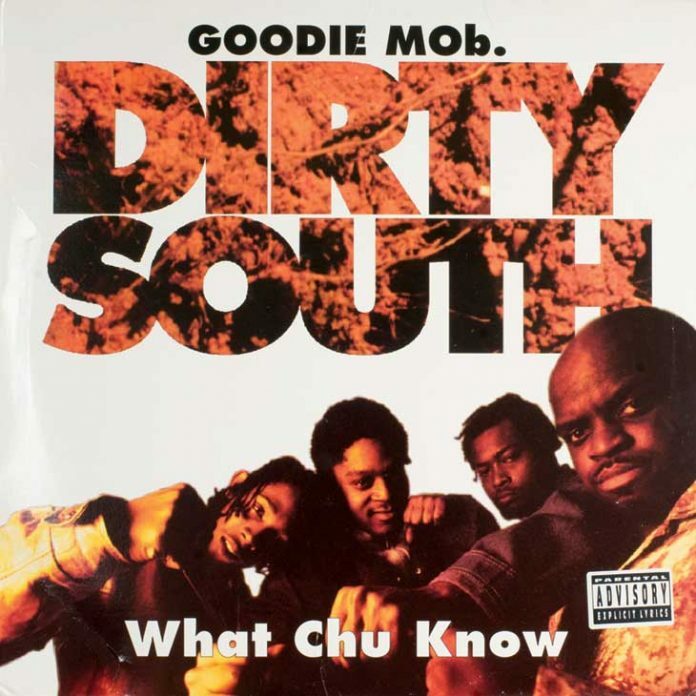 “What chu know about the Dirty South?” Aside from being a track and infectious refrain on Goodie Mob’s 1995 debut Soul Food, the term has devolved in spelling (Durty Souf?) and evolved wildly in connotation. Consult a source such as Urban Dictionary and you’ll see hypotheses that everything below the Mason-Dixon is dirty-corrupt, dirty-poor, dirty-lewd, or dirty-rustic. But if you quiz Cool Breeze, the East Point rapper who coined the term, and Rico Wade, the producer who recorded it, they’ll say people are overthinking things. To them, the South is just plain dirty. “It’s about the red clay and the dirt roads,” says Wade. “It means we country. But we ain’t country.” When Breeze and Wade were getting into the rap game in the early 1990s, hip-hop was a two-category genre—East Coast based in New York or West Coast in L.A. So Breeze sat down with the pen. Someone made the West wild, he reasoned. He was going to make the South dirty. Over time Dirty South, not Third Coast, became a banner for artists throughout the region. Photograph by Caroline C. Kilgore. This article originally appeared in our November 2012 issue.